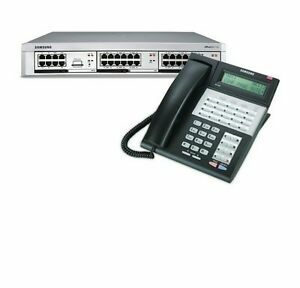 Details about Samsung OfficeServ 7100 Telephone System w/ 6 IDCS 28 & Cards New! 1 YrWarranty! Samsung OfficeServ 7100 Telephone System w/ 6 IDCS 28 & Cards New! 1 YrWarranty! Thank you for your order, we ship most items within 24 hours. Our Canadian & worldwide customers please submit your telephone number for shipping.